The Church of Scientology has created a thematic TV channel in the US. 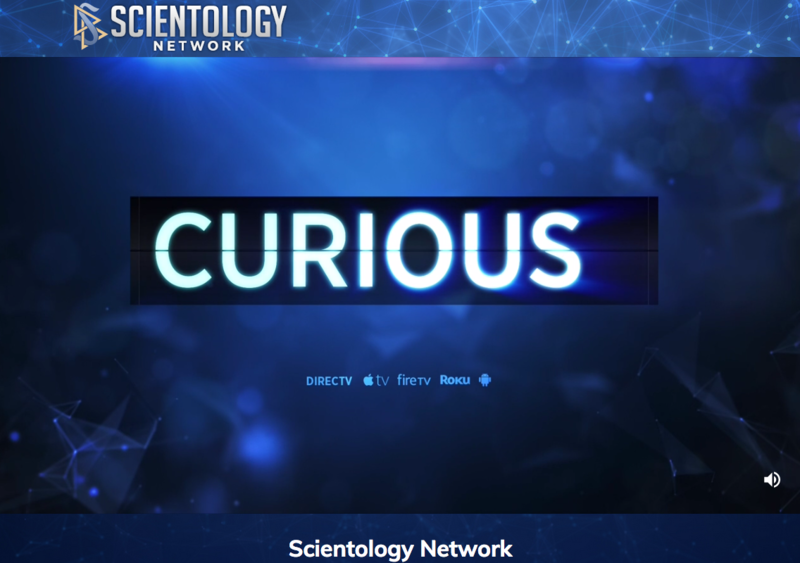 The Scientology Network will launch at 8pm ET today, on DirecTV, Apple TV, Amazon Fire TV and Roku, according to a dedicated web page. US trades confirmed the carriage deals with the platforms, though TBI could not ratify these before press time. A channel from the controversial religious group has been rumoured since around early 2017, and a production unit, Scientology Media Productions, was created a year prior. According to the video, programming will include original shows such as L. Ron Hubbard: In His Own Voice, Inside Scientology, Meet a Scientologist, Destination: Scientology and Voices For Humanity. The launch of the network will be seen as a both a recruitment drive and an opportunity for Scientology leader David Miscavige to control the positioning about his US-based group, which has been accused of harassing former members. The move also comes after Alex Gibney’s 2015 HBO doc Going Clear: Scientology and the Prison of Belief and A&E’s doc series Leah Remini: Scientology and the Aftermath. Both programmes were deeply critical of Scientology and its methods.